Apple has recently revised its guide for App Store subscriptions and now includes explicit rules for how app developers can ask for payments. The new rules now explicitly states that the pricing has to be crystal clear, just how much the user will actually pay have to be in large texts. Apps now have to show users the actual total cost for a year’s subscription instead of only showing the per-month equivalent rate to deceive users into paying for more than what they actually expected to pay. 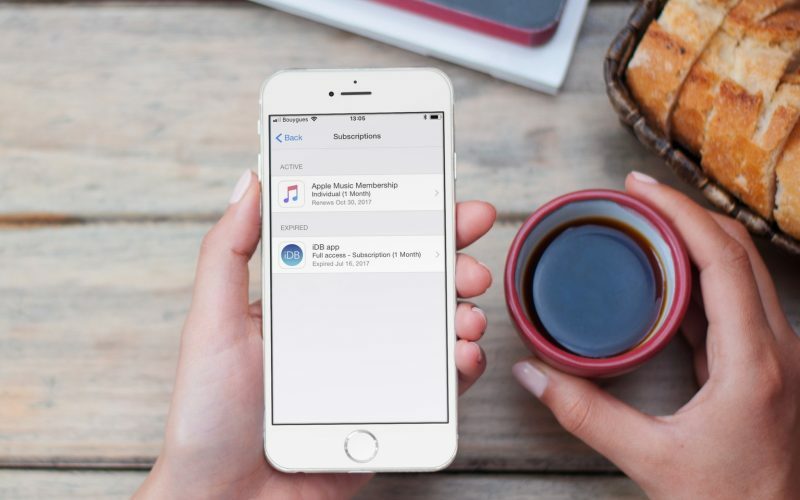 iOS app developers also have to fully describe their terms of purchase, how users can manage or cancel their subscriptions, and clearly explain how their free trials will work. Developers can’t hide the length of a free trial to trick users into surprise commitments along with recurring payments or subscriptions anymore. Apps should now display these terms on the same screen rather than burying this information deep down the page or hide it in deeper pages. No word on how this new rule will also result to stricter enforcement on the app store with regards to subscription apps. According to TechCrunch, that there’s a “good handful” of major iOS apps with deceptive subscription practices. Tinder, is one good example, the app advertises a six-month subscription as “$8.83/mo”, this leaves an impression that you as a user will be only paying $8.83 a month for a period of 6 months, but in reality you will be paying around $52 upfront. Subscription based apps still play an important role in Apple’s revenue, but as Apple is now shifting toward services, presenting an honest and consistent experience is one key to keep users happy.